shipping labels directly from the UPS website to your thermal printer on Mac. 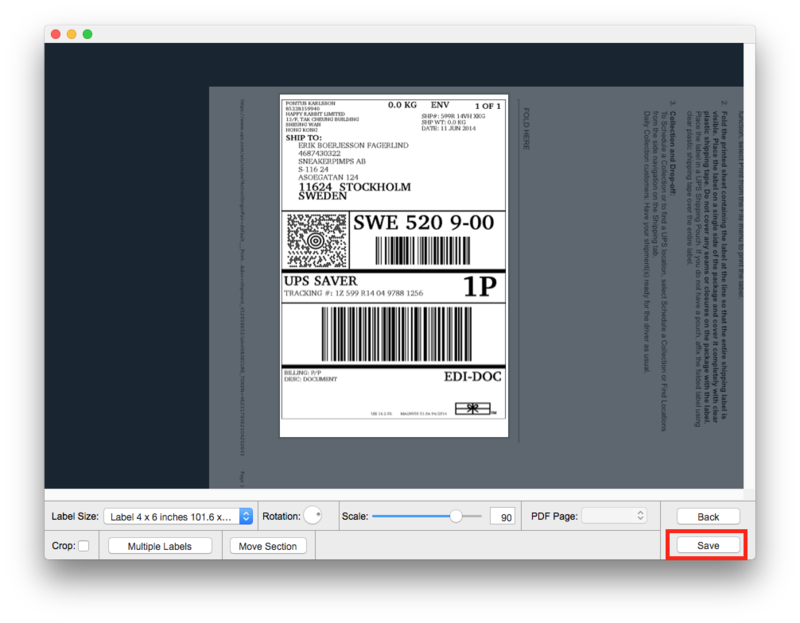 Above is a Youtube video we made to show you how to print shipping labels from UPS. 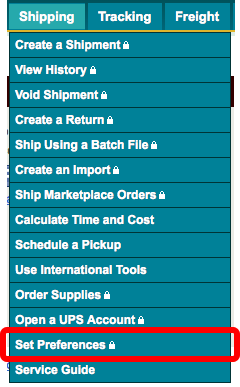 On the UPS website select "Set Preferences" in the shipping drop down menu. Scroll down to the "Printing Preferences" section and click the View/Edit button. Check the "Print label instructions" checkbox and select "On each label". A window will open with the label to print in. 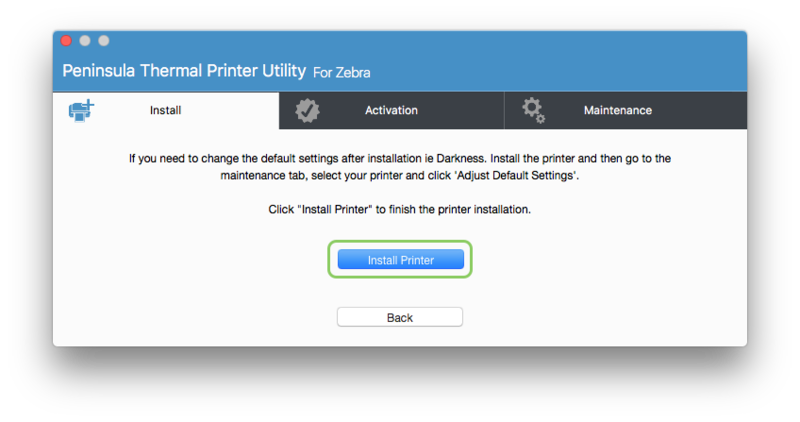 Once the print dialog is open select your printer. 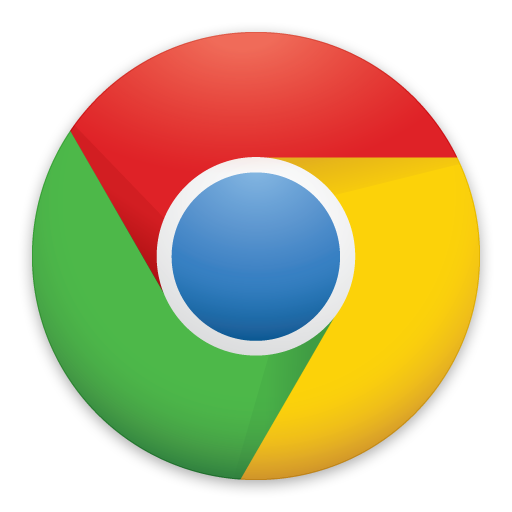 Select your countries default paper size e.g. A4 or US Letter. 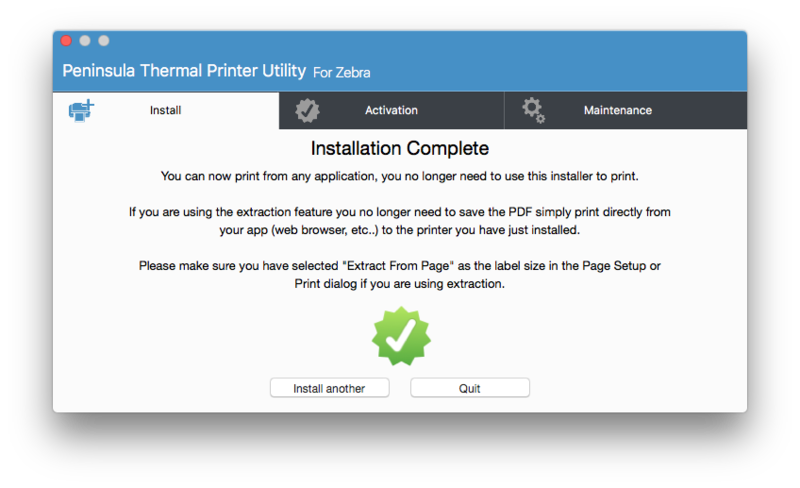 Select the PDF Dropdown in the bottom left of the print dialog and choose "Save As PDF..."
Save the PDF and make a note of where you have saved it to as you will need it later. Select "UPS Website" from the menu. A window will open. 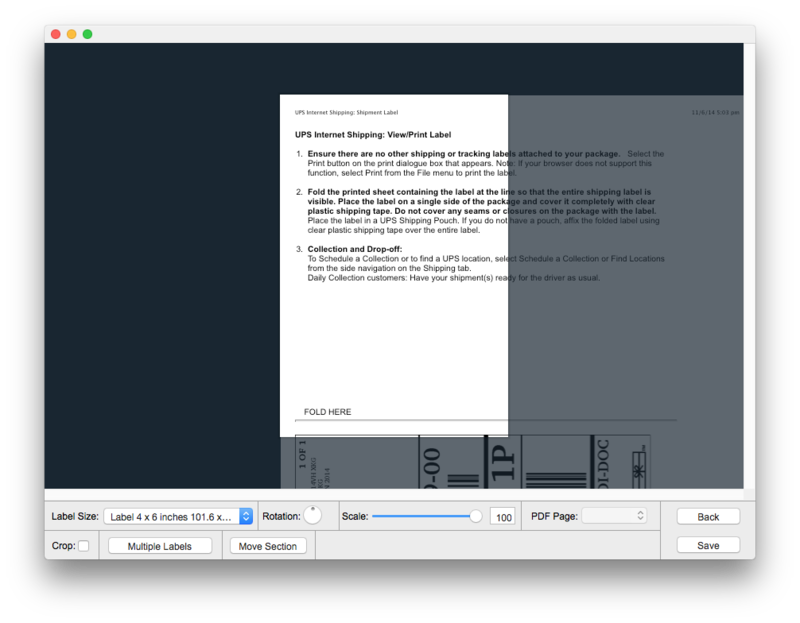 Drag the PDF file we downloaded earlier onto the window and set the label size to the correct size of your labels.